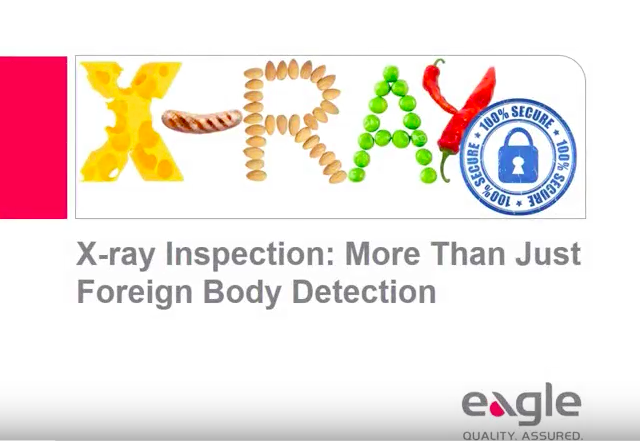 Learn the benefits of X-Ray Inspection technology and how this technology can improve your food inspection services. 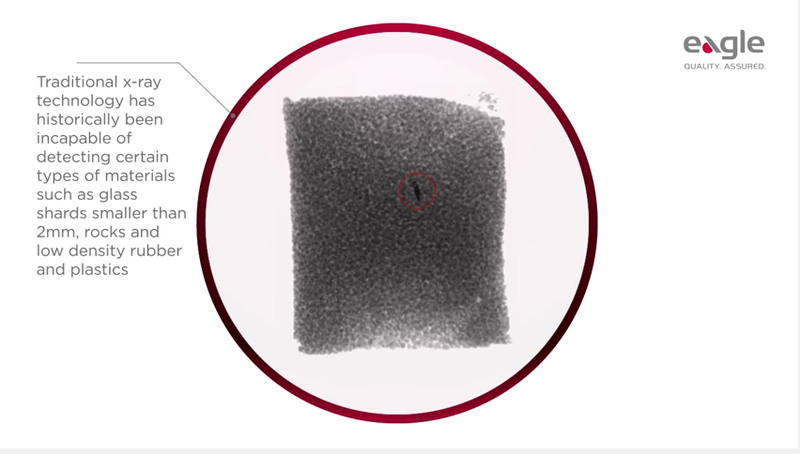 Watch this video to find out the differences between Core Samppling vs. Inline Sampling. How Safe is X-Ray for Food? 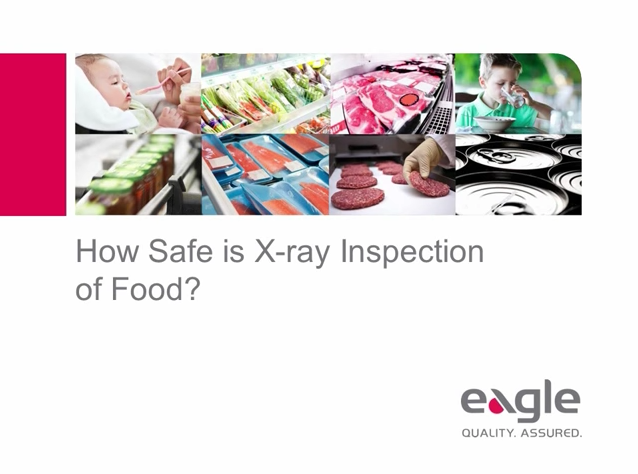 Do you know Eagle's x-ray system is not harmful to foods? It will actually help your production line with detecting foreign objects in your meat. With Eagle's Fat Analysis System have complete confidence in your production line. Watch this video to find out how! 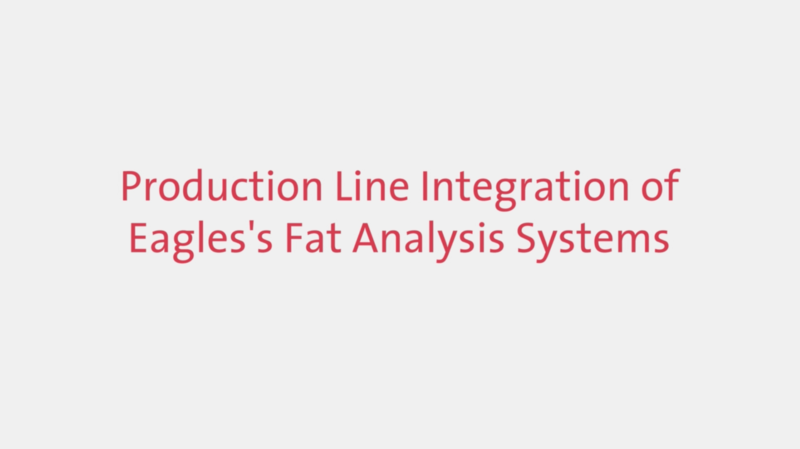 This video is an overview on the production line integration of Eagle's Fat Analysis System. 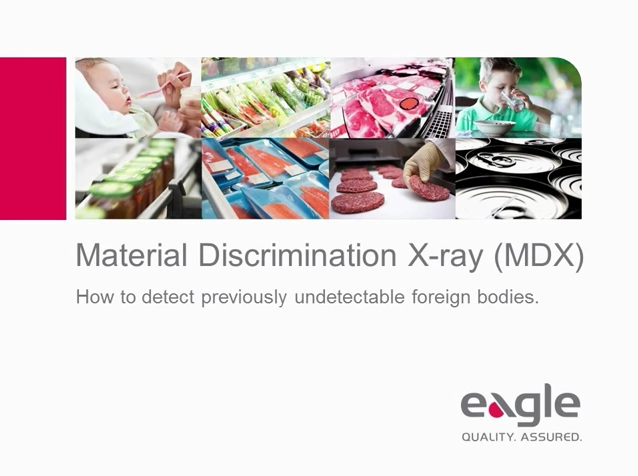 This video will give you an overview on how MDX technology can help detect undetectable foreign objects. Eagle's inspection equipment are the best in the business. 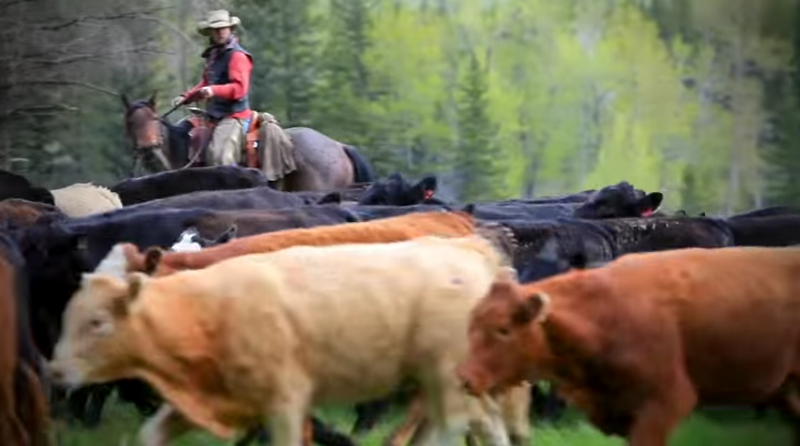 Watch this video to hear from real people using Eagle's systems. What is Material Discrimination X-Ray (In German) ? 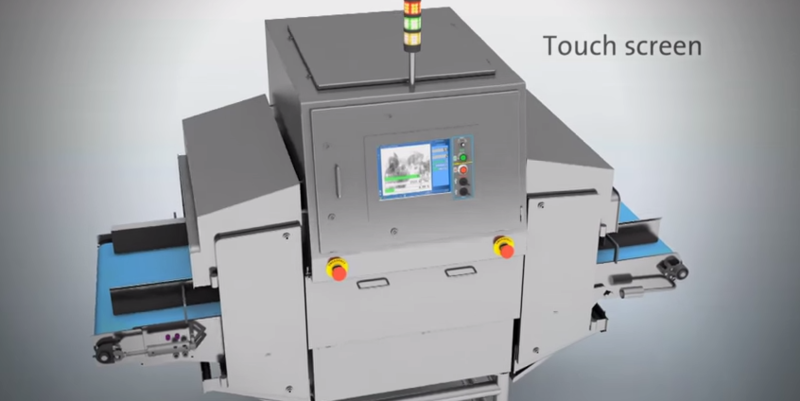 This video is on x-ray inspection and how it can help your production line. The video has German subtitles. What is Material Discrimination X-Ray? The industry has been using the MDX technology since 2007. 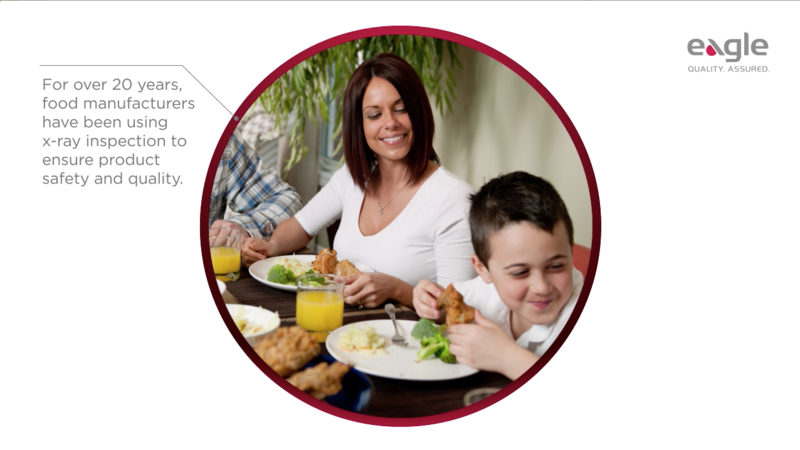 See how Eagle's innovative technology can help your company. 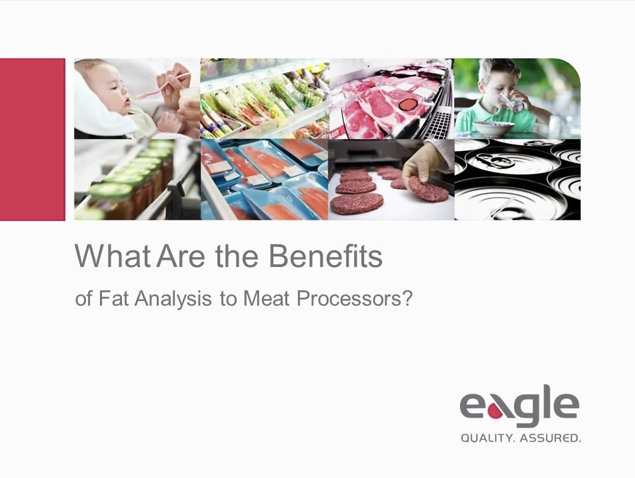 What Are the Benefits of Fat Analysis to Meat Processors? 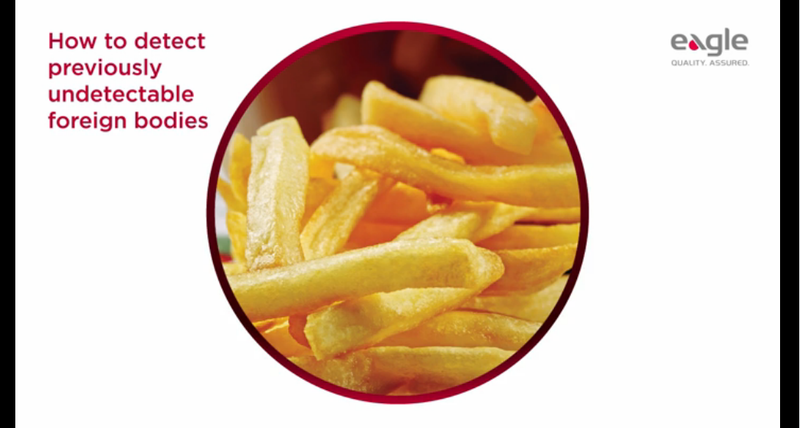 A thorough look at the technology that’s fast becoming the global standard for chemical lean measurement and its ability to help manufacturers manage fat content in order to secure the best value and save costs. This webinar focuses on traceability, quality control, foreign body detection, hygienically-designed equipment and Equipment calibration and emphasizes the advantages of implementing a product inspection program. 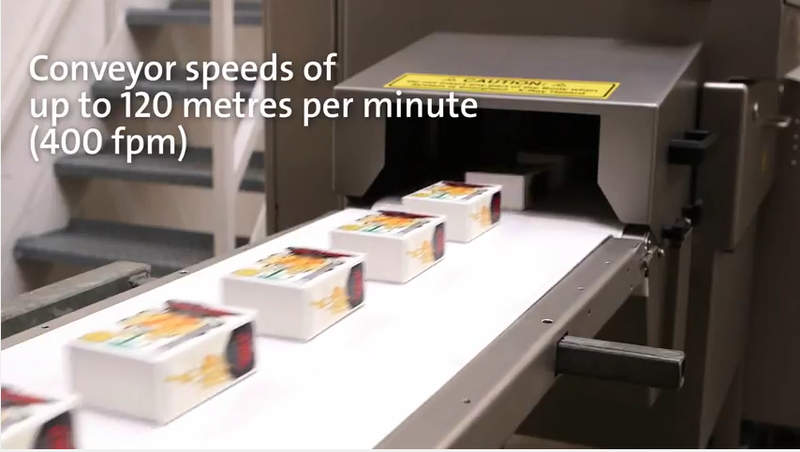 This webinar explores the most recent addition to product inspection and the advantages it offers manufacturers of bulk and packaged products with varying density levels. 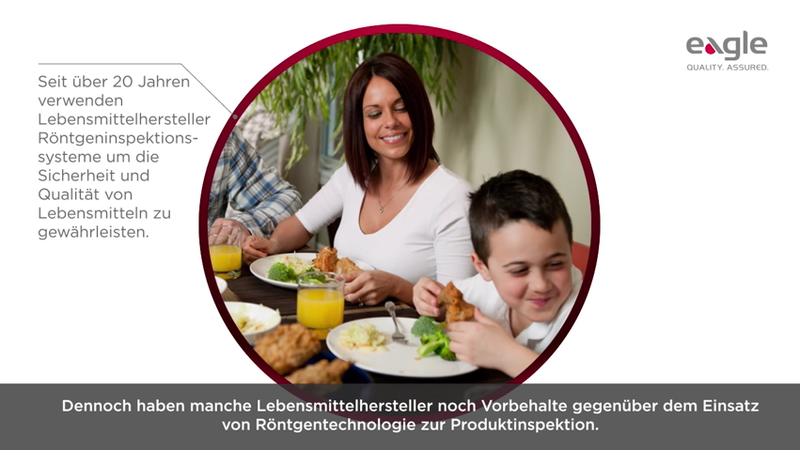 A detailed look at the technology that’s blazing the trail in chemical lean conformance and how it enables manufacturers of raw meat to manage fat in order to secure the best value and save costs. 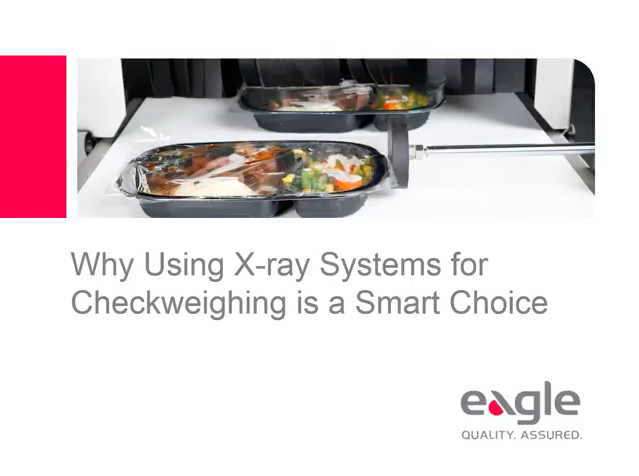 Why is Using X-ray Systems for Checkweighing a Smart Choice? 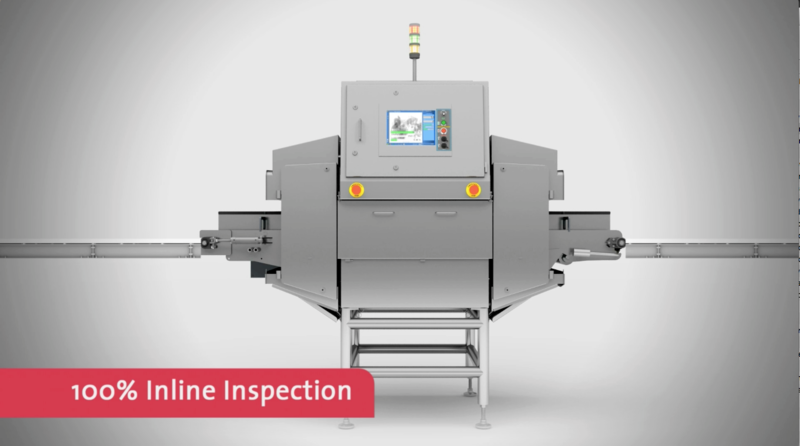 X-ray inspection systems for checkweighing deliver contaminant detection and also have added capabilities of zone weight and fill level inspection, counting, package integrity inspection, and more. Essential information for manufacturers considering x-ray inspection to achieve compliance with HACCP principles. This webinar will discuss the limits of detecting foreign bodies, hazard analysis and critical control points. We supply the latest technology from Eagle PI X-ray System to your site. View this video to learn more about our Reclaim Inspection Services. 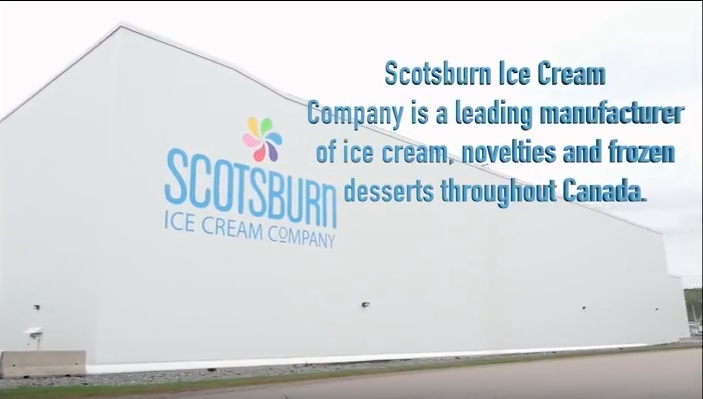 View this video to learn more about a real life X-ray inspection application at Scotsburn Ice Cream Plant. 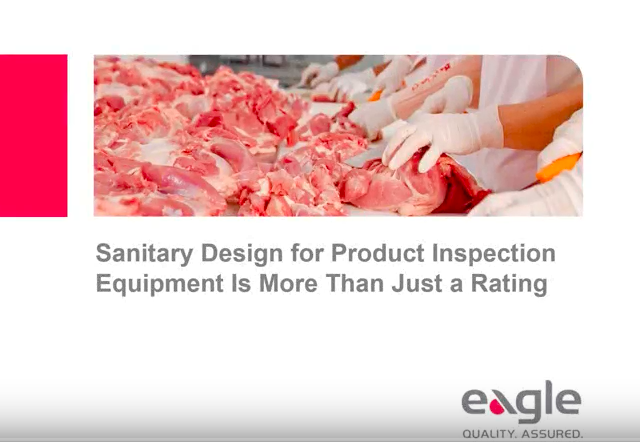 This webinar explains how product inspection equipment, designed according to the 10 Principles of Sanitary Design, is essential to reducing microbiological contamination. 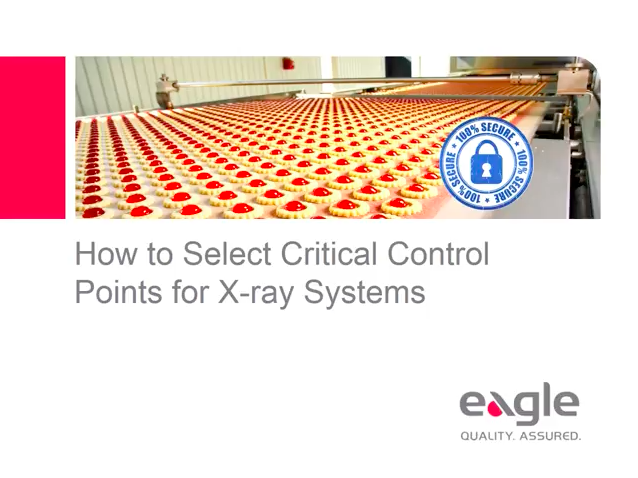 Watch this webinar and see how x-ray inspection can help solve a wide range of product safety and quality control issues that can help you maximize your raw materials and production line.